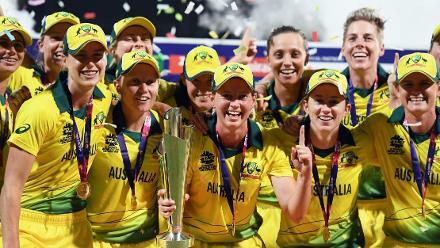 A team full of excellent players, New Zealand are only behind Australia in the Twenty20 International rankings, and one of the favourites to win the ICC Women’s World T20 2018. New Zealand have been one of the top teams in the international women’s game for long, but have often failed to get their hands on the big trophies – they won the ICC Women’s World Cup in 2000 at home. Look through their line-up, though, and it’s easy to see why they are ranked second in the MRF Tyres ICC Women’s T20I Team Rankings and are currently sitting in second place on the ICC Women’s Championship table, again behind Australia. 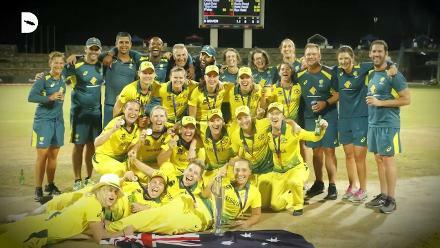 Right on top of the batting order are two of the best in the business – Suzie Bates and Sophie Devine, and there’s a lot of batting firepower lower down in the form of captain Amy Satterthwaite and Katey Martin, while the bowling, led by Lea Tahuhu and Leigh Kasperek, can threaten most oppositions. The White Ferns’ biggest strength is their opening pair of Bates and Devine. Bates is the No.1 batter in the rankings, and is in excellent form, especially after stepping down as captain and focussing on her batting. 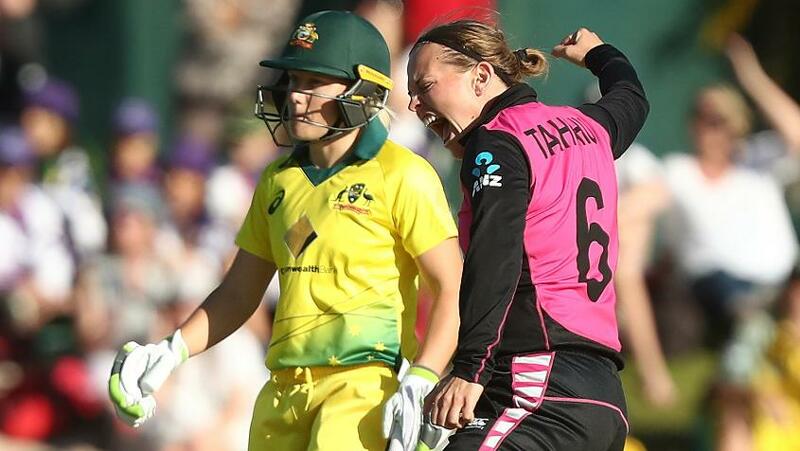 The 77 in the second T20I against Australia in early October was only the last of many innings of significance from her in recent times. 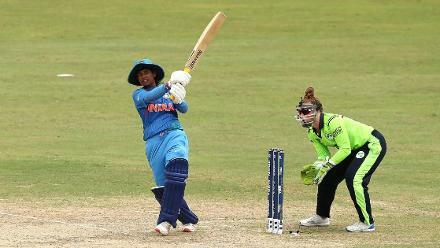 Earlier this year, she scored her first century in the format, a blazing 66-ball 124* against South Africa, and will back herself to keep the big scores coming. Just below them is Martin, a solid batter who builds on the starts provided by Bates and Devine, and can also take the responsibility of keeping things steady if the top two fail, as was evident in the recent series against Australia, which New Zealand lost 3-0. There is a fair bit of experience in the bowling line-up, but if Tahuhu, Devine or Kasperek can’t get wickets early, it can get tricky. 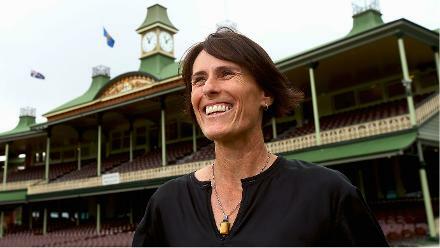 In the series against Australia, Devine was their most successful bowler with four strikes, but there was little apart from her. 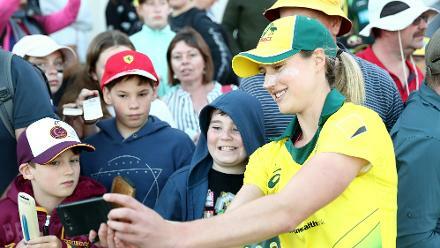 Among the main bowlers, Tahuhu, Kasperek and Hayley Jensen were all rather expensive, and keeping things tight even when wickets don’t come will be one of the targets for the team. 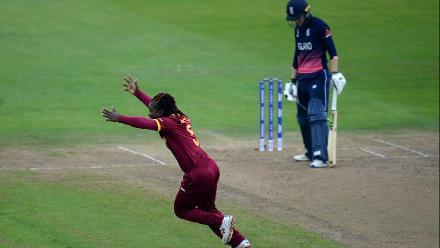 They are also going into the World T20 on the back of a run of five consecutive defeats in the format – two to England and three to Australia – and that will be a concern. 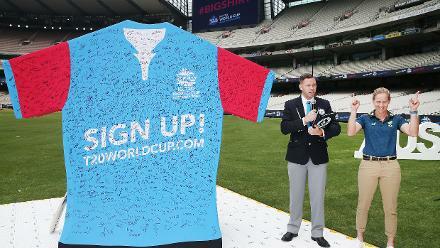 New Zealand’s best efforts – runners-up finishes – came in the first two editions of the tournament in 2009 and 2010. The likes of Satterthwaite, Bates and Devine were around then too, and know where they fell short against England first and then Australia. The triangular series in England, also featuring South Africa, was an up-and-down one for New Zealand, where they beat South Africa twice but lost thrice to England. And this was followed by a 3-0 sweep at the hands of Australia.